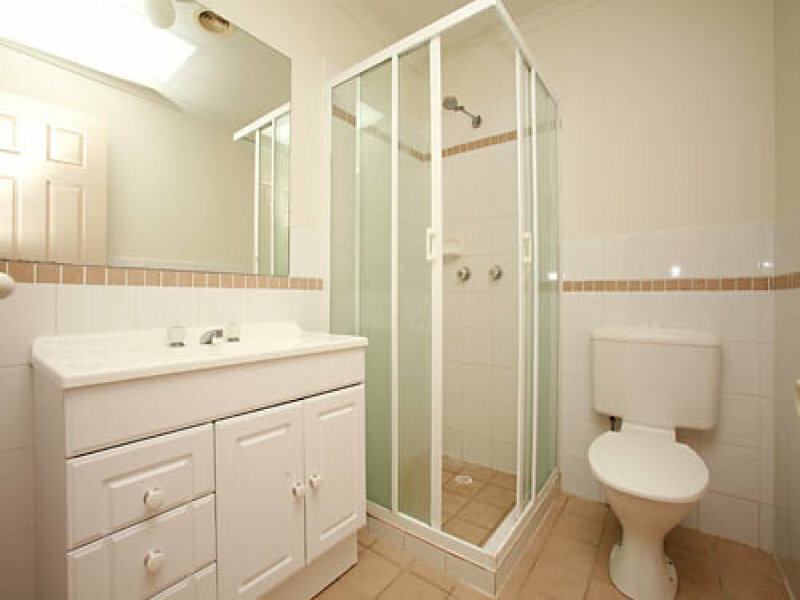 Yearning for a lifestyle change? 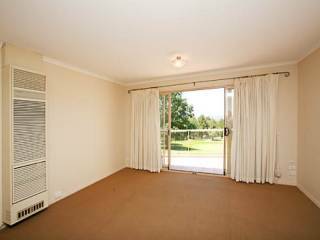 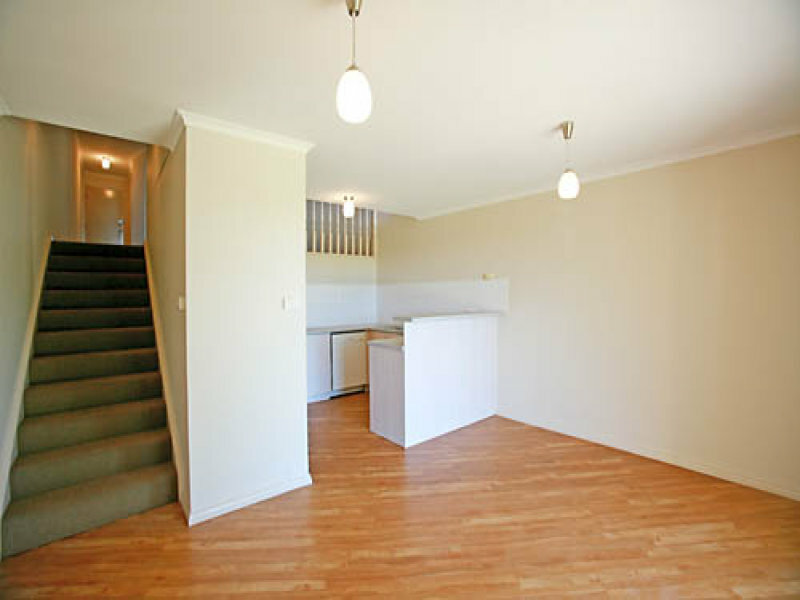 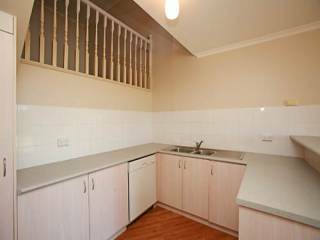 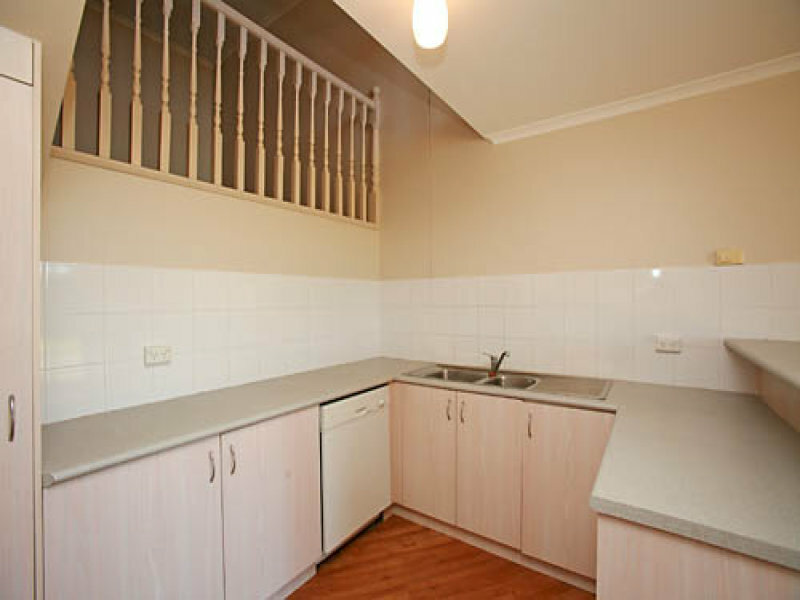 This is your opportunity to secure a superb light filled apartment in trendy Narrabundah. 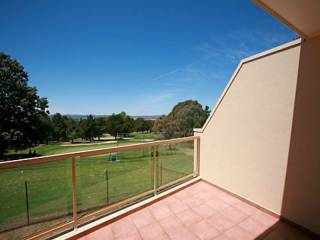 This tri-level apartment has 3 bedrooms, 2Â½ bathrooms with spa and 3 living areas with the formal lounge opening onto a wide balcony with views across the greens of the Capital golf course to the hills. 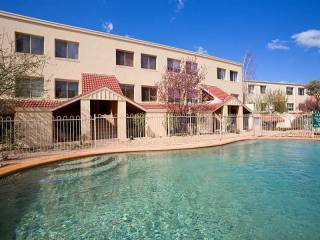 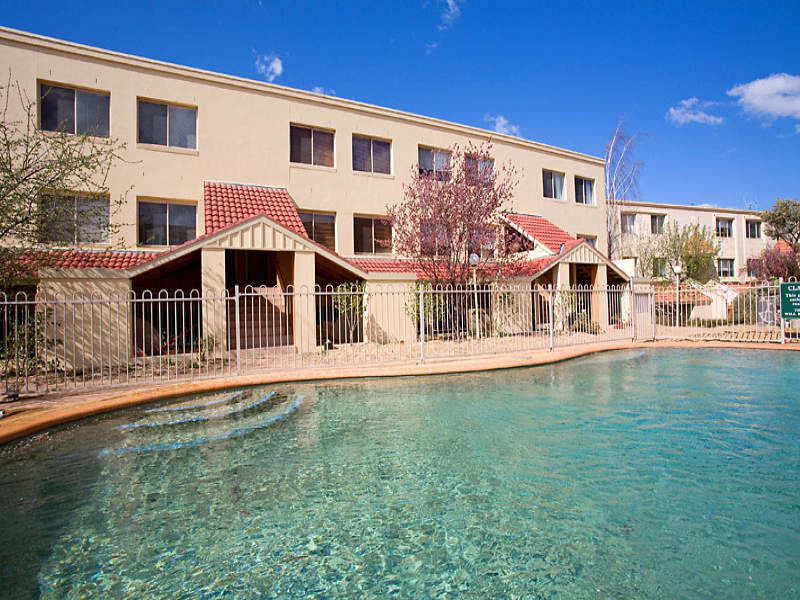 The well-maintained communal gardens lead to the in-ground swimming pool for the exclusive use of residents. There is secure parking for two cars and a lock-up storage shed. 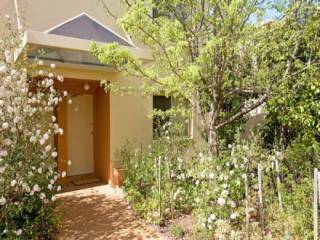 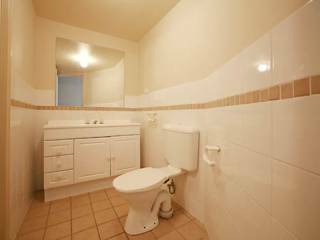 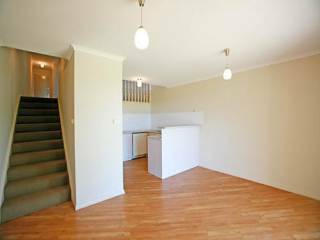 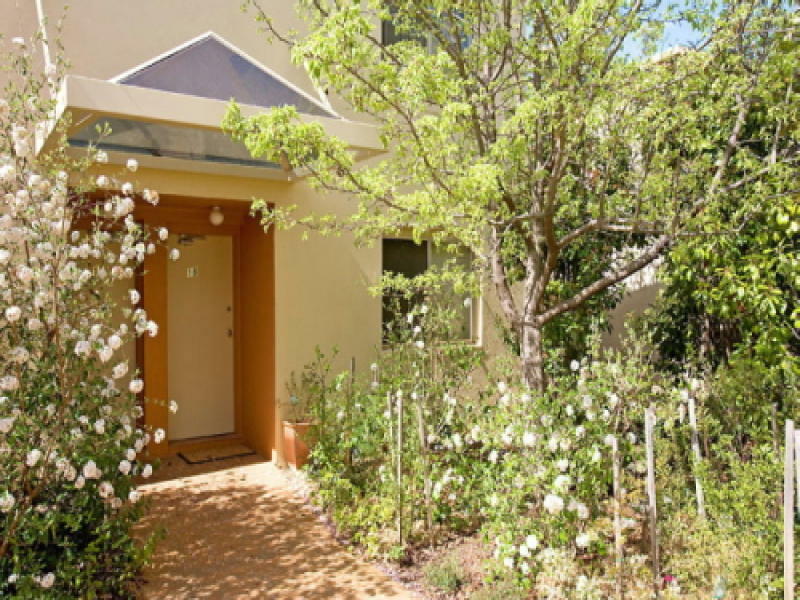 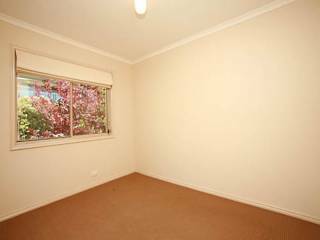 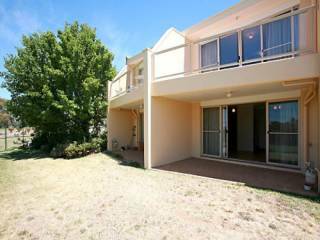 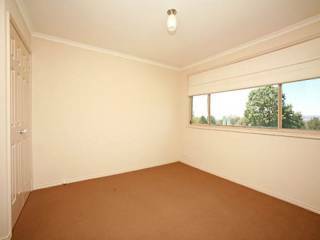 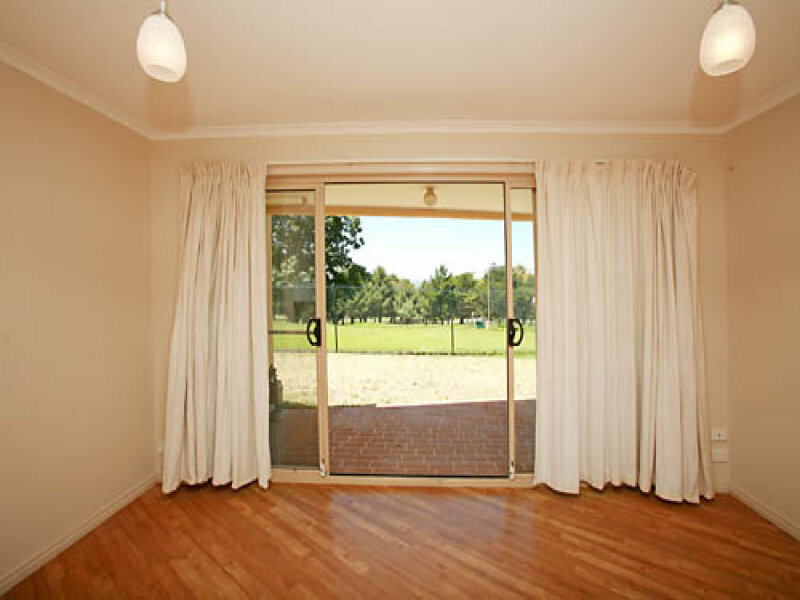 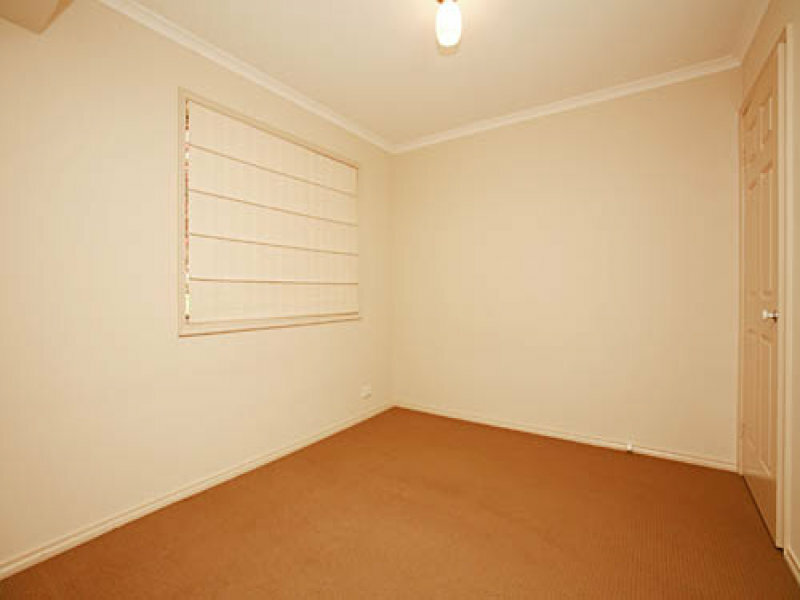 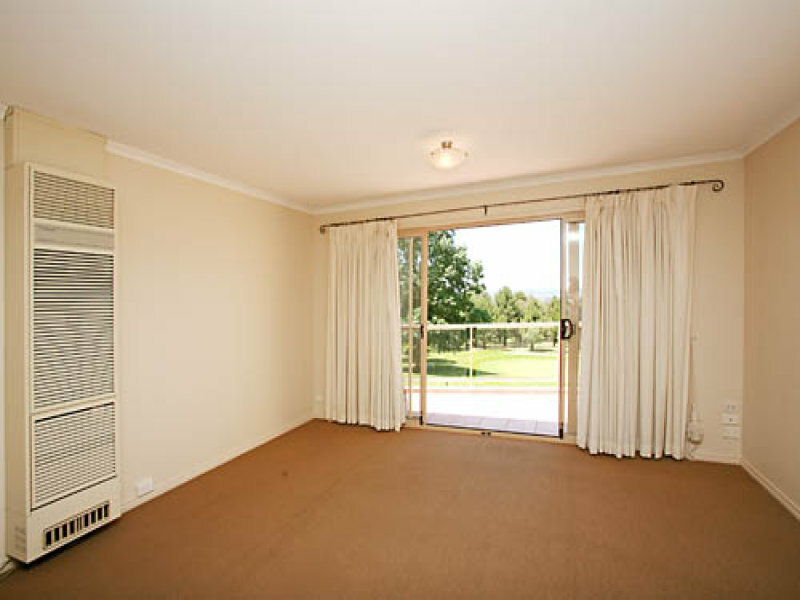 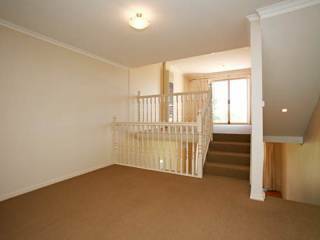 All ideally located close to Hindmarsh Drive, Red Hill and Manuka.